Great afternoon at Miller Creative, learning about interesting new products and processes. 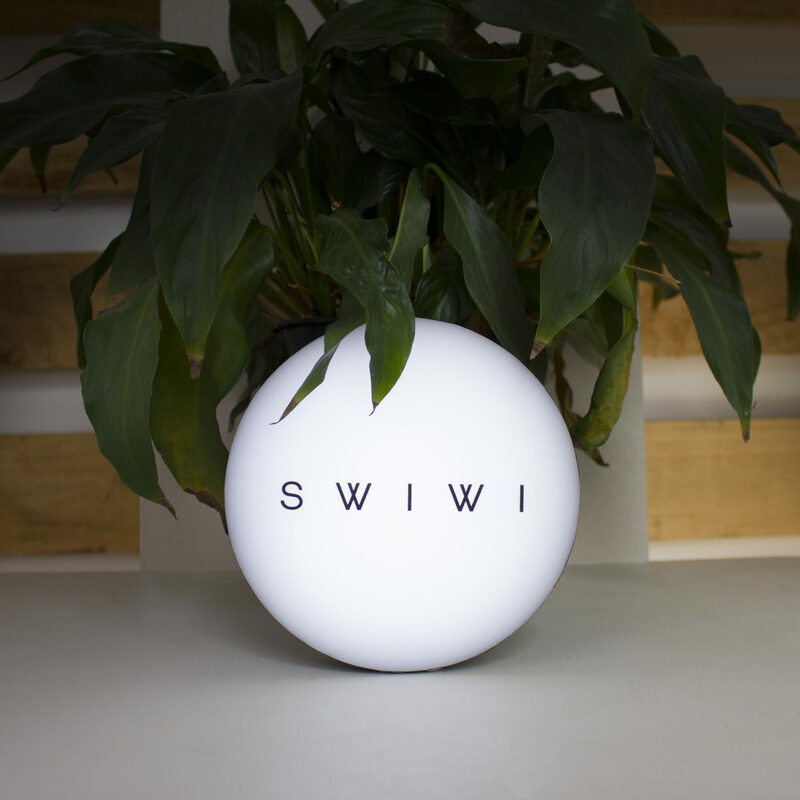 Thanks for the invite and our little lightbox! Ahoy! 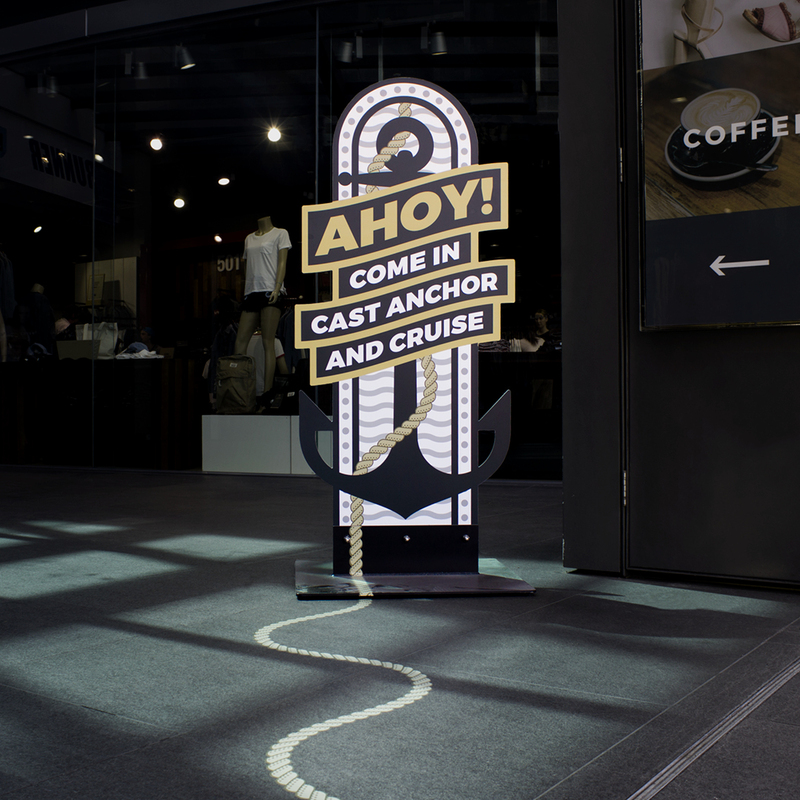 Come in, cast anchor and cruise. Our new sign is now welcoming the cruise ship guests to the Wall Street Mall, Dunedin. 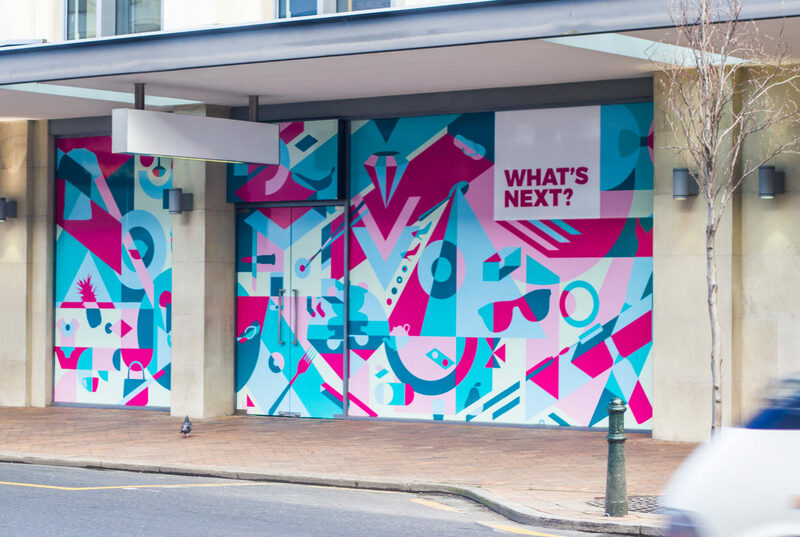 To keep up the suspense, Dunedin’s Wall Street Mall asked us to come up with a design to cover one of their shopfronts. Shapes are combined and cut apart to give the viewer a colourful experience. 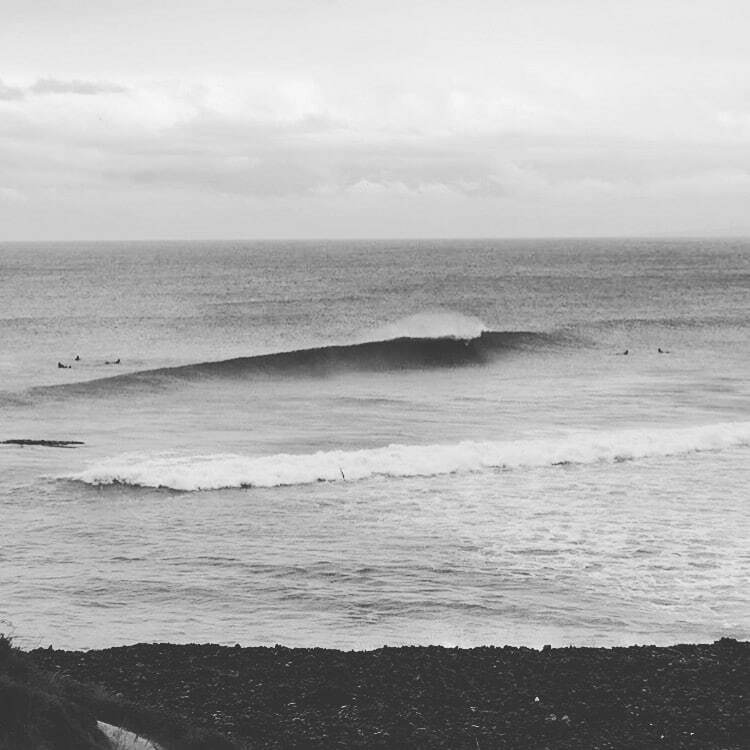 So, if you are in Dunedin, head down to George Street and see if you can find all the visual clues for what could be next. Just a small project to learn new skills! 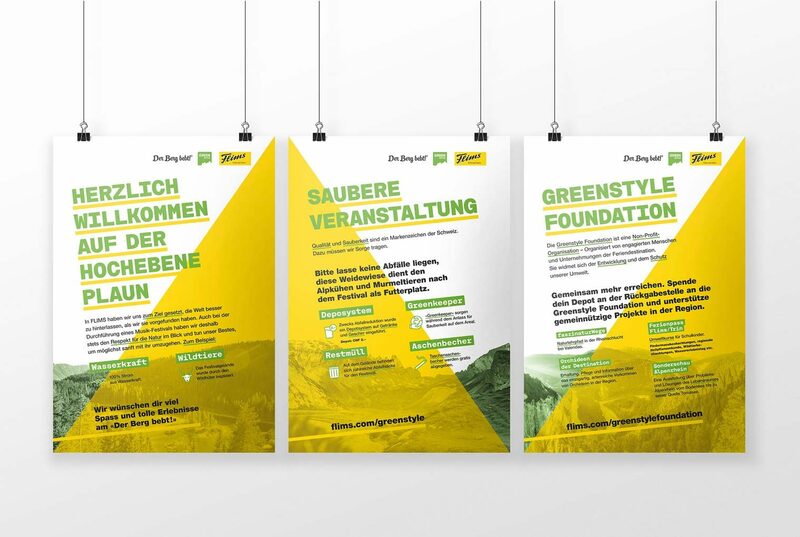 The Greenstyle Foundation, a non-profit organisation in Flims, Laax and Falera, Switzerland, is dedicated to preserve and develop the environment. To make sure the upcoming event «Der Berg bebt!» will be held in the most environmental friendly way possible, we were asked to design three instructional poster for the visitors of the festival. 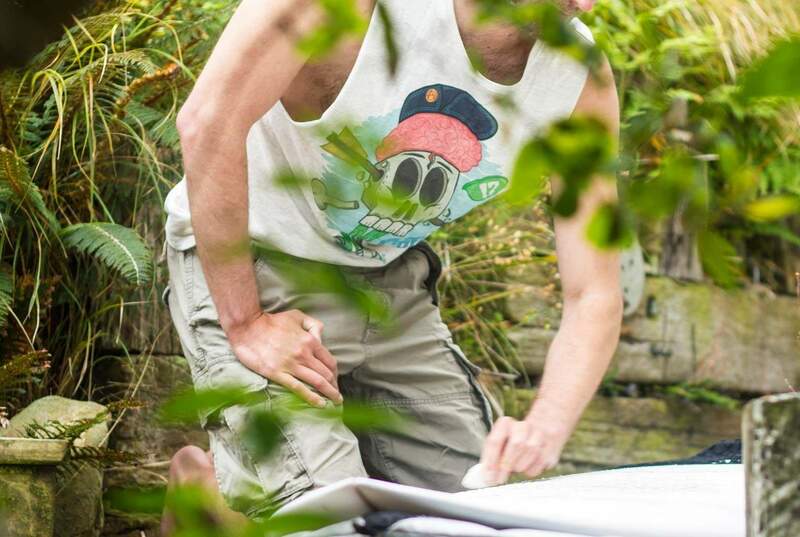 This cheeky character will be part of a new identity for a Dunedin, New Zealand based costume and props designer. 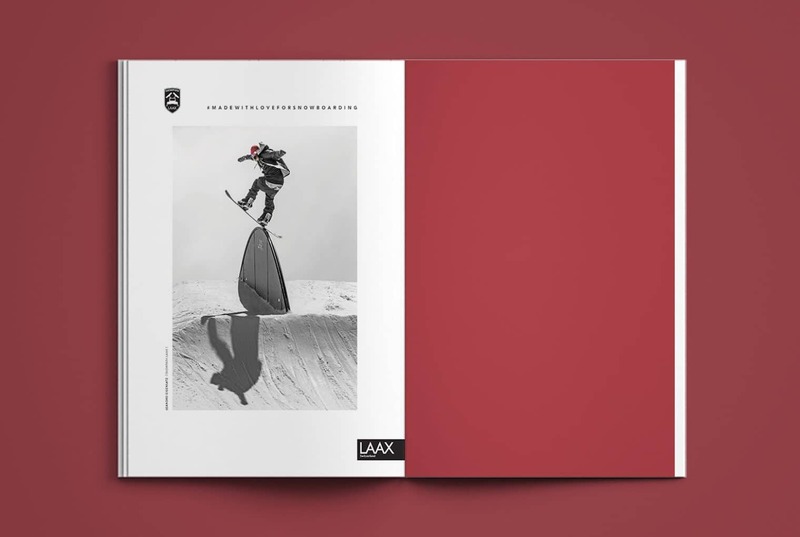 One of the image-magazine-ads we were able to design for the Snowpark Laax season 2016/2017.